What are the Differences Between Laser and Inkjet Printers? When choosing a new printer for your business, it’s important to first think about what you’ll be using it for. If you frequently print large text documents, you’ll have far different requirements than someone who prints photos and graphics. In this blog, we’ll break down the differences between inkjet and laser printers to help you make a smart decision for your business. 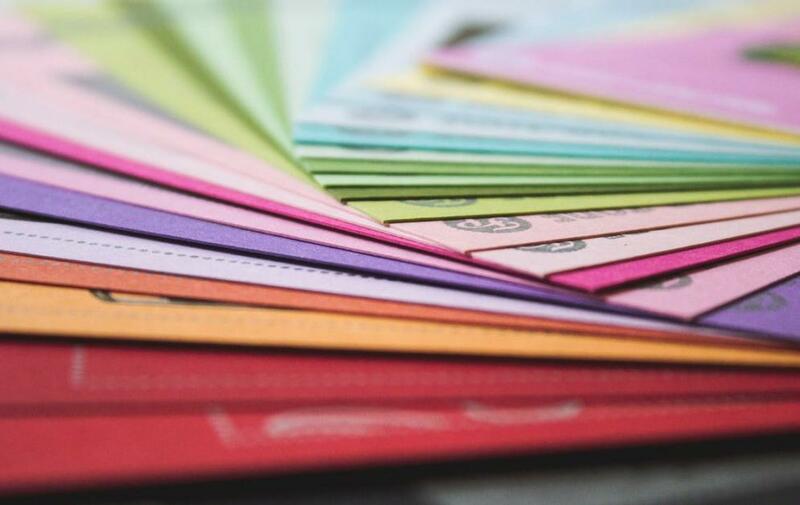 If you have a small business and don’t print often, an inkjet might be better suited to your needs. Because they use more ink, these printers often do better printing high quality photos and can print on a variety of materials, including fabrics and textured paper. With a small footprint, they won’t take up too much space in a small office. On the other hand, inkjet printers don’t operate as quickly as their laser counterparts. Pages take longer to dry, and it isn’t as easy to print double-sided because of wet ink. These printers also contain more parts so printer maintenance could be more intensive. For a larger office that requires daily document printing, a laser printer is a cost-effective option. Text is more precise and unlike inkjets, these don’t leave smudges as the ink dries. Laser printers come with fewer parts, so they require less maintenance. These machines are also designed to be high-output, often able to hold several hundred sheets of paper in their input trays. While laser printers are typically larger and more expensive to purchase up front, their low cost per page makes up for the initial expense.